A bestselling novel and winner of the Forward National Literature Award for Middle Grade Chapter Books. This is a fascinating, well written story for early readers. I agree with the Goodread’s review, very similar to C S Lewis. 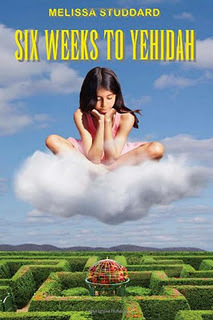 Six Weeks to Yehidah is the story of Annalise, a young girl who enters a wondrous dreamscape. Like all children, she accepts that it is all real and is not surprised when her companions, her two sheep, can suddenly talk. It full of wonder and adventure, but also contains wonderful lessons about the difference between truth and make-believe. It makes you think about what goes on around you. It will enchant any child who believes in fairies (or would like to). It is must read for the young and young at heart. The author says that the book is in many ways, “about tolerance and acceptance of ourselves and others. It was also important to me to share certain wisdom traditions with children, and I absolutely knew that the best way to do this was through narrative.” This is evident all through the story. How did the ideas for your books come to you? Six Weeks to Yehidah is about love, tolerance, acceptance of ourselves and others, and finding purpose in life. I want readers to understand that to a large extent we create our own realities and circumstances and that we can all live magical, meaningful lives if we approach them with mindfulness, authenticity, and love. What is the hardest part of writing for you? What’s the easiest? I wear a lot of hats. I’m a single mom, an editor, a radio show host, a professor. Finding time has to be the hardest part. If I could, I would write several hours a day, at least five days a week. Right now, my life doesn’t allow for that. That kills me because I feel ideas slip by, and I fear sometimes I’ll never get them back. The easiest part is making things up. I love making things up. Thank goodness I’m a writer. Otherwise I might be a pathological liar. Haha. What’s next for you? Are you currently working on or have plans for future projects? I’m currently putting together a book based on the radio interview program, Tiferet Talk, which I host for the literary journal Tiferet. The publisher, Donna Baier Stein, has started a press associated with the journal, and the first book will be a compilation of the first year of Tiferet Talk interviews. It’s filled with insight and wisdom about spirituality and writing. I was fortunate enough to interview people such as Julia Cameron, Robert Pinsky, Marc Allen, and Jeffrey Davis. They had so much to share. I can’t wait to see it all collected together as one book! Why did you choose to write for specific genre? I write in many genres, but I think the genre for this particular book chose me. I was in a wonderful critique and writing group in which we took turns assigning prompts each month. One woman asked us to read The Oxford Book of Modern Fairy Tales and write our own short tale. It turned out that I was so compelled by the voice and characters I’d created that I kept writing and writing until I realized I was actually writing a novel. What’s it like hearing that readers are eagerly awaiting your book’s release date? Lovely. The positive response to Six Weeks to Yehidah has been overwhelming, and I wake up filled with gratitude every single day. What is one question that you’ve always wanted to be asked in an interview? How would you answer that question? What a wonderful question. Earlier, you asked me if there was a message I wanted readers to grasp (another wonderful question), and I’d like to elaborate on that a bit and discuss what the book can do for the reader. Sure I wrote it to be fun, exciting, entertaining, and so forth, but I also had a deeper purpose beyond entertainment and beyond even the message. That purpose was to inspire people—especially children—to create lives of meaning, connection, purpose, love, and joy. Six Weeks to Yehidah models the potential for this kind of life through the adventures and choices of the main character, Annalise. The companion book, My Yehidah, directly engages readers’ own experiences, feelings, thoughts, and dreams by asking them to journal about the themes most prevalent in the novel and in their own lives. What was your road to publications like? Surprisingly, it wasn’t that difficult. Rather than flooding the industry with submissions of my book, I chose a few presses that I admired, and which I knew were publishing books like the one I had written. The research – finding the right places to send it – was the hardest part. Once I targeted a specific small group and got my book to the right people, the acceptance came rather quickly. I’m a professor, a book reviewer at-large for The National Poetry Review, a contributing editor for both Tiferet Journal and The Criterion, and the host of the radio interview program Tiferet Talk. As well, I am a member of many literary organizations, including the National Book Critics Circle and the Society of Childrens Book Writers and Illustrators. I am the author of the bestselling novel Six Weeks to Yehidah, which also won the Forward National Literature Award for Middle Grade Chapter Books, and the newly released My Yehidah. I love anything related to writing and reading, whether it’s sitting alone with a book and a cup of hot tea, or attending a large poetry reading or literary festival. I also love travelling, meditating, going for walks, bicycling, practicing yoga, and spending time with family. I currently reside in Texas with my wonderful daughter and our four sweet but mischievous cats. Fourteen-year-old Gunnedah ‘Gunnie’ Danson is despondent because he has an assignment on the drought. As a ‘Townie’ he knows nothing about the affects of this blight on the rural industry; but that is about to change. When he returns home from school he receives a surprise gift. His late grandfather has left him a box containing a manuscript. It was written by Gunnie’s great-great-grandfather, Smokey ‘Gun’ Danson after his journey up the long paddock as a fourteen-year-old drover; during a harsh drought in 1910. At the back of the manuscript is an envelope. It’s NOT to be opened until Gunnie has read the entire story. 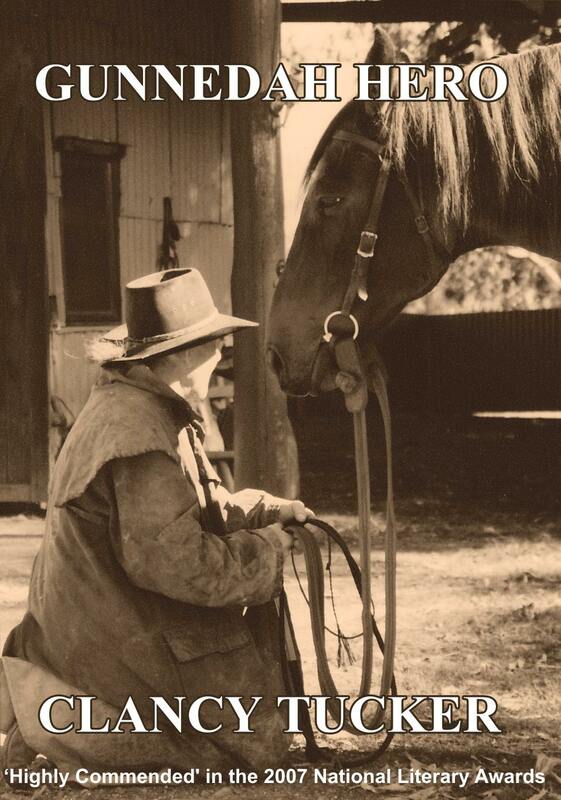 Gunnie spends the weekend at Wiralee Station; a cattle station that’s been in the family since 1848. There, he reads the awesome manuscript and learns of Smokey’s adventurous journey. But while he is at Wiralee, he learns more than he bargained for. The family cattle station is under threat. Will the contents of the mysterious envelope save it? Review: This story is so good it gave me goosebumps. It is a wonderful coming of age story for boys. It is set in the Australian bush and parallels the lives of two boys – one a present day lad of 14, and the other, his great-great-grandfather at the same age. The story is based on a manuscript left to the present day lad that tells the story of his great-great-grandfather’s heroic journey to save the family’s cattle property during the 1910 drought. It is cleverly written and is a heart warming and enjoyable read that will appeal to more than the young adult audience it is targeting. I loved editing and formatting it. 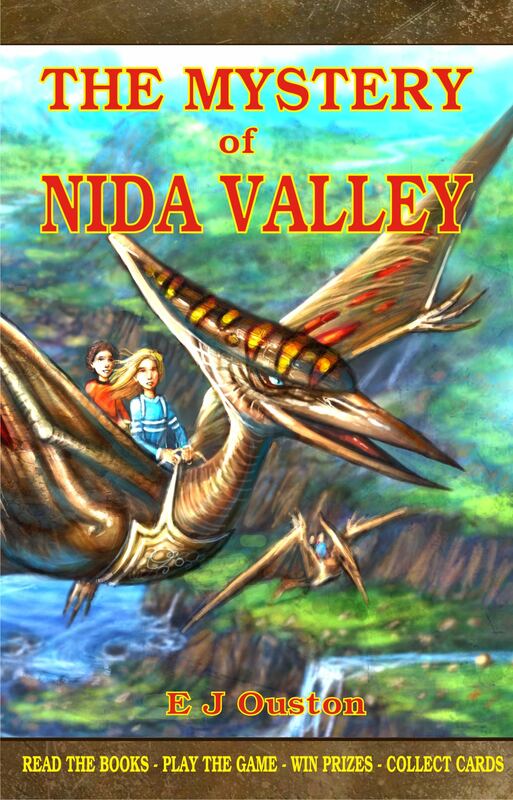 I laughed and cried; and for hours, I was totally lost in the bush setting and the lives of the two main protagonists. It was ‘Highly Commended’ in the FAW Jim Hamilton Award – 2007 National Literary Awards, and has been favourably acclaimed by many notable people.